At Kondo Wealth Advisors, we want to give you the freedom to focus on what brings you happiness and fulfillment, whether it is travel, spending time with your grandchildren, or pursuing your favorite hobbies. We hope you will have peace of mind knowing you are on the right course, that your assets are managed to accomplish your most important goals, and that your professional advisors are working together as a team to develop effective strategies customized to your needs. 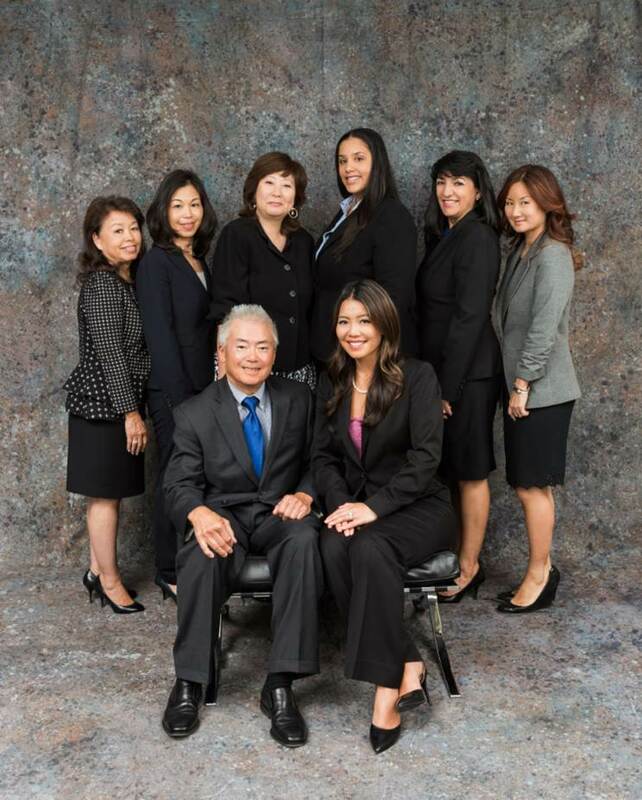 Kondo Wealth Advisors provides clients with a Comprehensive Financial Plan that serves as a roadmap, outlining steps to lead you towards a successful retirement. We offer a diversified investment strategy to fuel that journey, and insurance solutions to protect what you already have. As an independent Registered Investment Advisory firm, we serve as fiduciaries. That means that our clients are our only boss, and our sole responsibility is to look after their best interests. Please explore this website to learn more about our staff and how we work with our clients. You may also view timely articles from Alan Kondo and Akemi Kondo Dalvi on strategies and new developments that will keep you informed. We look forward to working with you to achieve your hopes and dreams!